According to the latest Jones Lang LaSalle research, Chinese investors have shown a great interest in South Sydney’s growing residential development areas, specifically Mascot, Wolli Creek and Arncliffe. Jeffrey Moxham, Jones Lang LaSalle’s NSW Director of Sales and Investments said Chinese developers have been active in Melbourne and the Gold Coast in the past, but have recently turned their interests to South Sydney. Jones Lang LaSalle record the CBD areas of Hyde Park and Haymarket (above), as well as suburban areas such as Botany, Rhodes, Kingsrove, Campsie, Parramatta, Crows Nest, St Leonards, Ryde and Burwood as other main South Sydney suburbs that interest Chinese-funded or Chinese-developed projects. Mr Moxham suggests that a close proximity to public transport, educational institutions and employment opportunities will be the factors attracting Chinese developers and future apartment buyers. He also believes that changes to Local Environment Plans in areas such as Botany Bay will increase residential development in South Sydney’s popular precincts. Jones Lang LaSalle’s Head of South Sydney, Sam Brewer states that LEP amendments have been the catalyst for change, with a great demand for residential space close to the CBD resulting in high-density residential development spreading throughout South Sydney. The latest Jones Lang LaSalle sale in South Sydney were two sites at 661 and 659 Gardeners Road, Mascot. “Longton now have three developments in Sydney and look forward to being a long-term player,” said Mr Brewer. 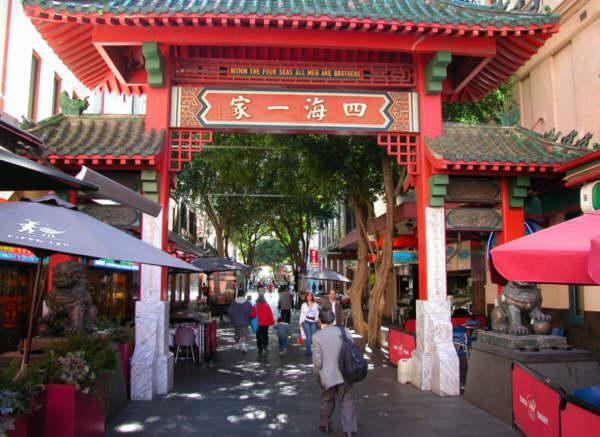 It is recorded that one reason for this increase in Chinese developers in Australia is the Business Innovation and Investment Visa which was implemented by the Federal Government in 2012. It was created to attract global investors, as successful applicants are required to invest at least AUD 5 million into the Australian economy through residential developments or other investments. So far, Jones Lang LaSalle reports that 7,000 visas have already been approved. Mr Brewer believes this is another factor that will add to the further urban regeneration of South Sydney.